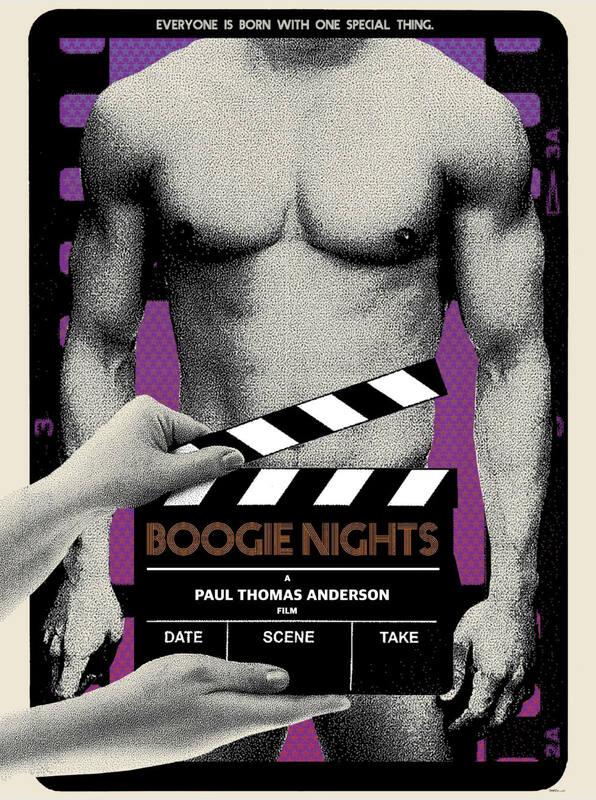 This is a limited edition 4-color, screen printed tribute poster for the film "Boogie Nights", one of my favorite films EVER! This is my contribution to the annual Crazy4Cult show hosted at Gallery 1988 in Los Angeles. This poster is printed in a very small, limited edition of 20. Signed and numbered.